Malala Yousafzai, known to most of the world simply as Malala, made headlines first for her brave stand against those who would take away her right to an education, and then for her miraculous survival of – and recovery from – being shot in the head. 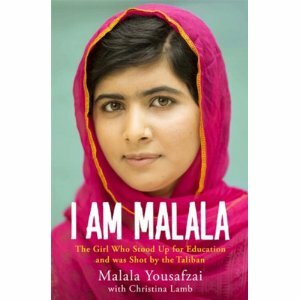 In her new book, Malala tells her story from her early childhood through to her recovery in a Birmingham hospital. It is a fascinating story, and all the more so as she has lived so much in her sixteen years. 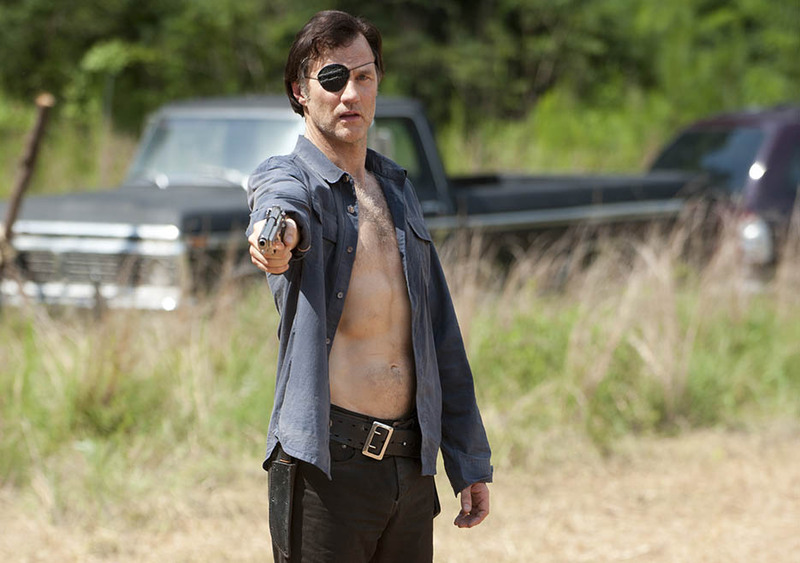 After two weeks away from the prison group, this week’s mid-season finale promises to bring together Rick and the gang with their old friend, the Governor. Questions abound, but the biggest one is: who will live, and who will die? Over the last several weeks, we have spent time examining the hidden secrets and closeted skeletons of each of the main characters aboard the bus, save for one: Agent May. Tonight, Agents of S.H.I.E.L.D. promises to change that, and give us a look into the dark, shadowy past of their most stoic member. Tonight’s episode slowed things down a bit more from last week’s already slow pace, meaning at times it almost felt as though things began to drag a little. This turned around in the second and third acts, and ended on a scene that clearly threatens two of the better liked characters in the show. Read more after the break. 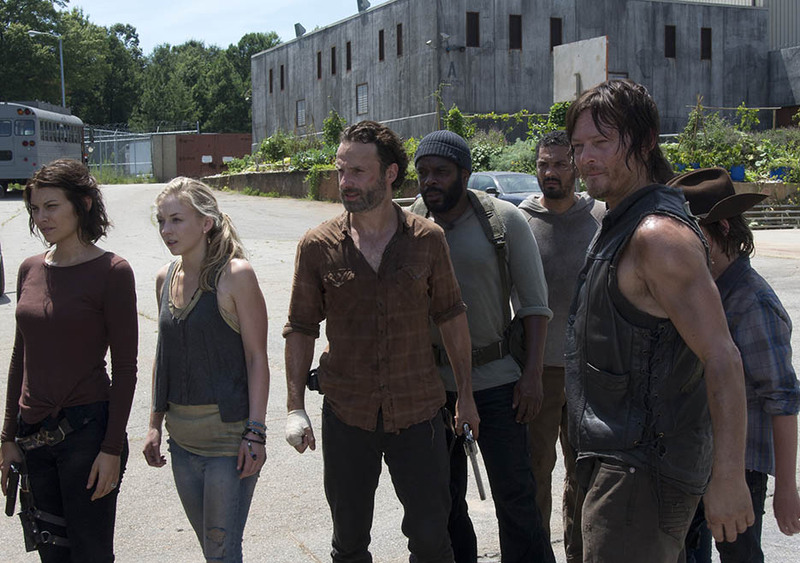 Based on the Promo and Sneak Peek videos AMC has released, we will be spending a second week away from the main prison group, and that should be a good thing considering some of the excellent storytelling we had in last week’s episode. An additional warning to my usual spoiler alert: in my research for this article I have come across a version of the Promo not intended for North American audiences, which gives away some major plot-points for tonight’s episode – I will place another warning in the article when I am going to discuss this new, additional Promo video. Spoiler Alert: This Sneak Peek will be discussing events from recent episodes of The Walking Dead, as well as making predictions on the upcoming episode this weekend. Proceed at your own risk! All week, ABC has been lauding this week’s episode of Agents of S.H.I.E.L.D. as a tie-in to the just released Thor: The Dark World. While this might be a good thing for the series, which has yet to really find its feet, it also has the potential to derail any kind of momentum the show has been able to build up so far. Is having viewers directly comparing the TV series with its cinematic counterparts really what the people at Disney/Marvel want right now? Tonight’s episode was a real change of pace from the at times frantic action that has surrounded the prison survivors since the beginning of Season 4. Ending last week with the Governor watching from the shadows created a lot of buzz about what exactly would happen tonight, and I joined in with some of my own thoughts in my sneak peek a few days ago. 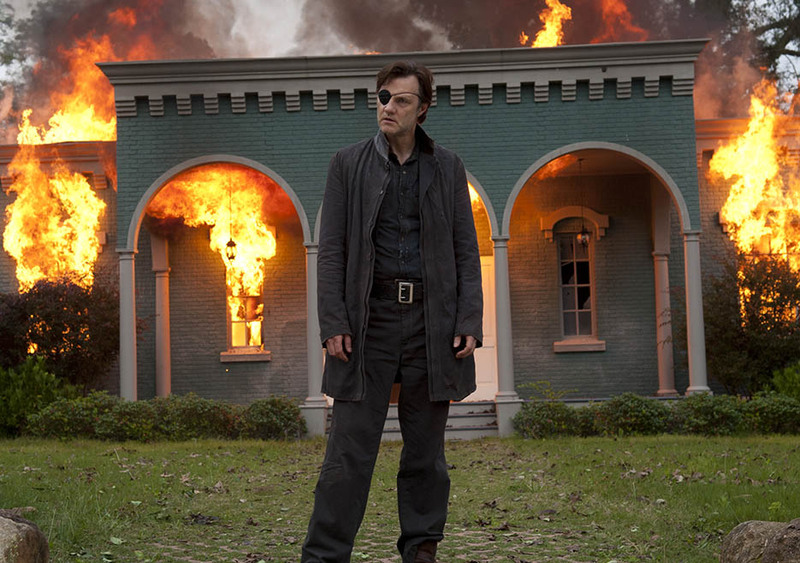 Love him or hate him, the Governor is back, and tonight gave us all a lot to chew on only two weeks from the mid-season finale. 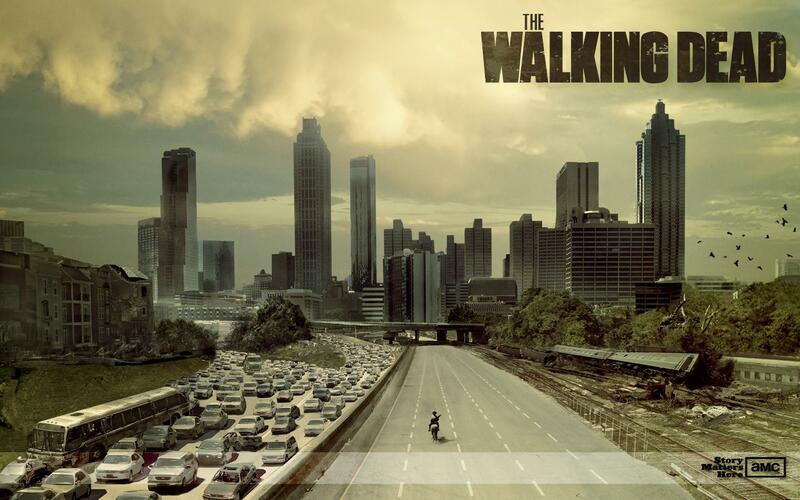 Quick question: who is the most hated, reviled, argument-inducing character ever to appear on The Walking Dead? Okay, I’ll give you Lori. Who’s number two? For most people, I suspect they would say the Governor. It looks like we’re getting back, like it or not, so let’s discuss what things we should expect to see in this Sunday’s episode, and what things I think we might see. Last week’s episode spent a fair amount of time focusing on Fitz and Simmons, with Simmons being the primary focus of the latter half of the hour. Tonight, we get to see Fitz in action, placed in situations he’s not exactly been trained for. The previews would have us believe that Fitz and Ward are placed in an untenable situation, one from which they might not return, but can they find a way to use their unique skills to extract themselves from a hairy situation? Yesterday I had a close look at both the Promo spot and the Sneak Peek video released by AMC leading up to tonight’s episode. In that preview I made a few guesses about what would happen during this episode; read after the break to see how close to/far off the mark I was.